RIGHT TUBE, RIGHT TIRE, RIGHT SIZED, RIGHT CHOICE. 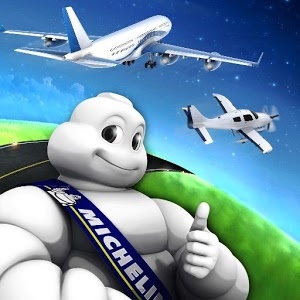 MICHELIN ® AIRSTOP ® Aircraft Tubes provide long-lasting, dependable performance you can rely on. Michelin recommends a MICHELIN ® brand tire and MICHELIN AIRSTOP tube as a wheel assembly combination for optimal performance. 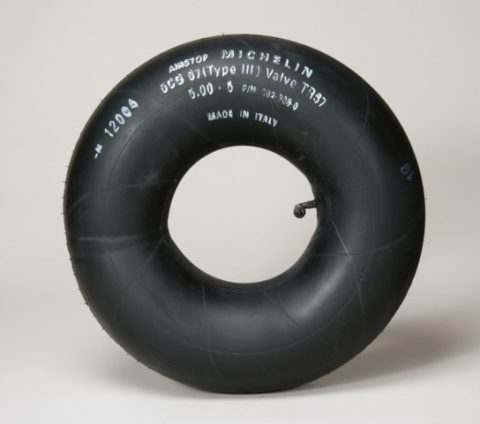 So when you fly with MICHELIN AIRSTOP Aircraft Tubes, you fly with confidence. Provides excellent air retention properties. Oustanding fit between the tube and the tire casing provides for ease of installation and excellent reliability. Michelin’s unique tube design assists in achieving overall wheel assembly balance.